There’s always been a lot of controversy over the usefulness of Facebook for business. And I must agree that I have, in the past, been a huge sceptic, resisting even signing up to it for a long time. And, okay they’ve had their recent ‘privacy’ issues too, but however that makes you feel about them as an organisation, it doesn’t take away the fact that Facebook is a very powerful platform – and it’s still growing. But that aside, all of a sudden, Facebook does seem to be coming-of-age too. The novelty appears to have worn off and people have become to used to using the platform within their everyday lives; almost as the default ‘go-to’ place when bored or they’ve a bit of down-time. 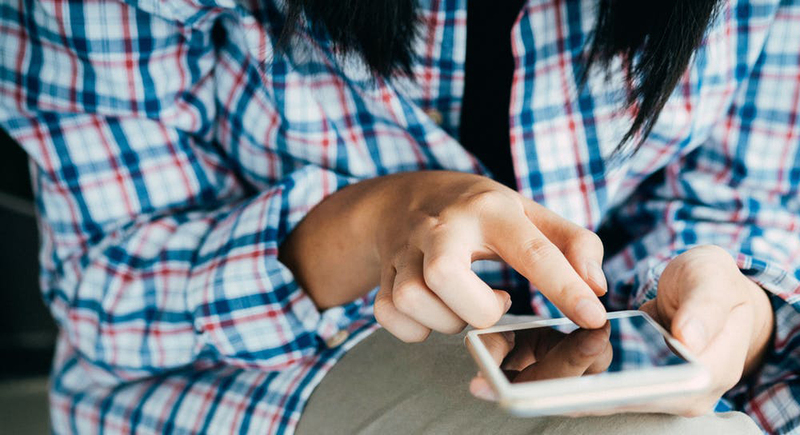 Even businesses are embracing Facebook by setting up both Open and Closed Groups, or using it as platform to provide helpful customer assistance – and sometimes it even performs better than LinkedIn as a business connection platform. So, I now believe it is time for garage businesses to look at how they can utilise Facebook cost-effectively to generate more local customers. If you’ve struggled with marketing, don’t like spending huge amounts of money on newspaper ads, maybe find that direct mail can be a slow medium to set up and run and if not done regularly, then Facebook advertising with its ability to target local customers, even pinpoint postcodes, could be a cost-effective answer. Whilst Facebook is a great place to socialise, many businesses do struggle with this aspect. It’s not easy finding things to ‘socialise’ about in business. But, as a business, having a Facebook presence is important as more and more people do like to check out who they are dealing with and will gravitate to a Facebook page from time to time to check out feedback. So this is something that every business should initiate asap. But where the power lies for local businesses, is the ability to place advertising that targets local, regional and even postcode areas. 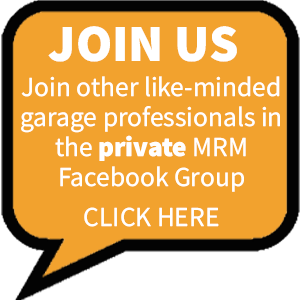 How can garages get the best out of Facebook Advertising? First of all let’s look at why you would even consider something like Facebook for advertising. Facebook is a massively popular platform with a global potential customer base of 1.7 billion people – not that you need to target globally! But this just indicates its popularity. And as previously mentioned, with its ability to target local customers, it is equally powerful with smaller, local audiences. The situation as it stands today is that someone in your local area is more likely to be sat at home, in a doctor’s surgery or even standing in a queue, thumbing through their Facebook and social media channels, than they are to be reading a local magazine or newspaper, or even listening to local radio. So Facebook has actually taken over as the ‘magazine of choice’ that everyone now reads. Something else to bear in mind is that the majority will also be doing this on their mobile phones or tablets too. Now, many garage owners will probably be thinking – ‘I don’t use Facebook – I think it’s just all trivial banter’. But remember, you are not necessarily your market or your typical customer. It’s also an interesting fact that most teenagers now see Facebook as a platform for ‘older people’ – another benefit to the garage industry. How would a garage use Facebook Advertising? The reason a garage would initially use Facebook would be to attract new customers or to upsell offers to previous customers. Therefore, promotional events such as special offers or seasonal campaigns would be a good starting point. Another great thing about Facebook, is you can set daily advertising budgets enabling close monitoring of expenditure. Also, unlike placing newspaper ads where there is the potential to throw a lot on money at one advert, in one go, with no knowing of who sees the advert and how it’s performing; with Facebook stats you are able to see exactly how your advert is performing and how many are engaging with it. This in turn enables you to refine and make improvements to boost your advert’s performance. The assumption with many is that with Facebook you just place an advert and see what happens. But there is a skill, science and art to cost-effectively running Facebook advertising. The real strength also lies in taking the Facebook advertising further and creating ‘customer generating funnels’. ‘What’s that?’ I hear you say. A ‘marketing funnel’ is a term used by marketers to describe a mapped-out sequence of events that are used to firstly reach out to ‘cold customers’, then to ‘warm’ them up; ultimately turning them into hot prospects and customers. This can start with a Facebook advert, but can be designed to gather customer information so you can continue to email, or even call potential customers. It can get very complex depending on what you set out to achieve. Then there’s the up and coming use of ‘Chatbots’…but this is a topic for another day. So, in the first instance, this is a big enough case as to why you should be considering Facebook as a local advertising platform.